David Parker has been Principal Hornist of Symphony Nova Scotia since 2000. He has been a member of the Kitchener-Waterloo Symphony, the Barcelona Symphony Orchestra, the Israel Sinfonietta, and the Quebec Symphony Orchestra. He has also performed with the Toronto Symphony Orchestra, Tafelmusik, the Hamilton Philharmonic, the Boston Lyric Opera, and the Boston Pops Orchestra. He holds degrees in Music from Boston University, the University of Toronto, and Acadia University. His teachers have included Daniel Katzen, Hermann Baumann, and Eugene Rittich. Further studies have included residencies at the Royal Conservatory of Music, Tanglewood, the National Repertory Orchestra, the Los Angeles Philharmonic Institute, and the Pacific Music Festival. 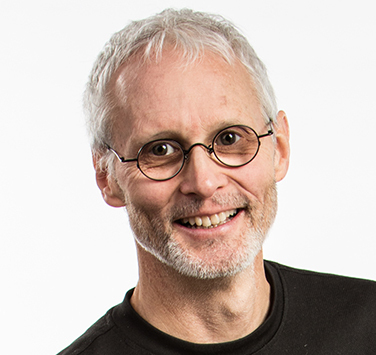 David teaches at Dalhousie University, and Université de Moncton. While on a one-year leave from Symphony Nova Scotia, David was the horn teacher and Centre Director of Sistema New Brunswick in Moncton. He continued his work with Sistema New Brunswick as Brass Coach and Wind Ensemble Conductor upon his return to Symphony Nova Scotia in 2012.